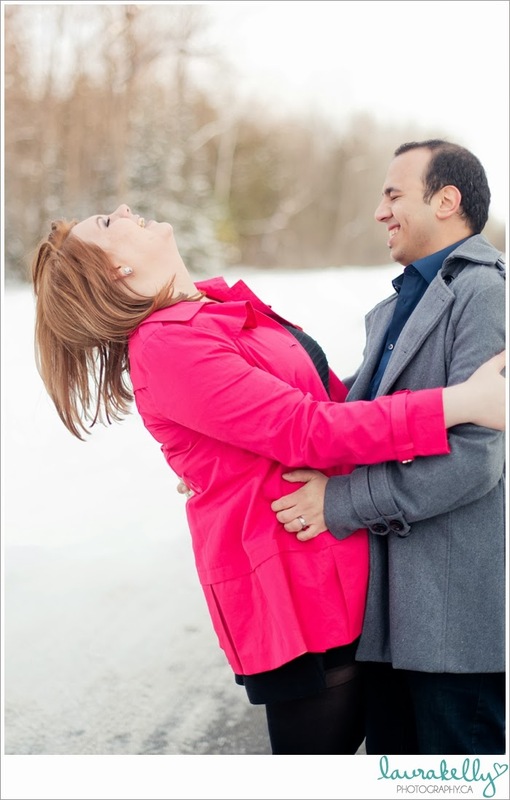 Enjoy a few of my favourite images from Amira & Ahmed's engagement session last week! 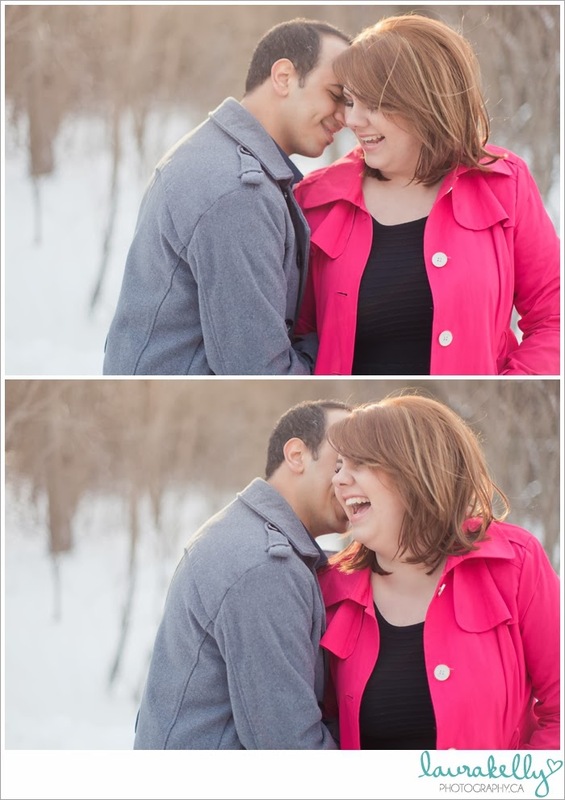 Aww, these pictures are adorable. Looks cold! They look so happy together. My boyfriend and I found some great apartments for rent in Ottawa that we are going to be checking out soon. We have to move for his career so I have been doing a little research on Ottawa.